Q. What has been the most memorable thing for you during the past 3 weeks, while we were in India? Jayesh: Learning about Mahatma Gandhi’s story again and being in some of the places he stepped. Q. What did you like the best? Q. What did you like the least? Q. What was the most unexpected / new experience you had in India? 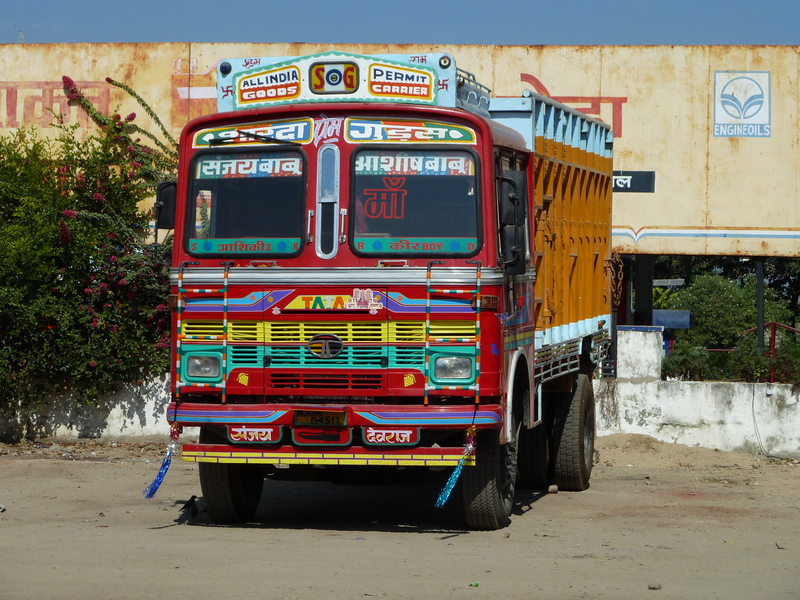 Nilay: The way the trucks look all colourful and the way the horns sound quite cool. Also the bad smells in the big cities. Jayesh: So many more “public toilets” (for men at least) – very unpleasant to see! Q. In which way is India different from any other country you have visited on our trip? Jayesh: I missed exercising as I only got to go to the gym/run once. WOW!!! Seems like you’ve been up to a whole load of awesome stuff..! I really want to go to india once, i’ve never been 😔. But it’s good you’ve made the most of india, as it’s not every day that you go to such an awesome country. Im really jealous i wish i could be doing this😍… Unfortunately im stuck here with stupid homework and exams… ugh 😩they are nearly all over though. 😃 And its holidays soon, YAY, WOOP WOOP!!!! Christian and Irene on Last Stop, Mumbai!